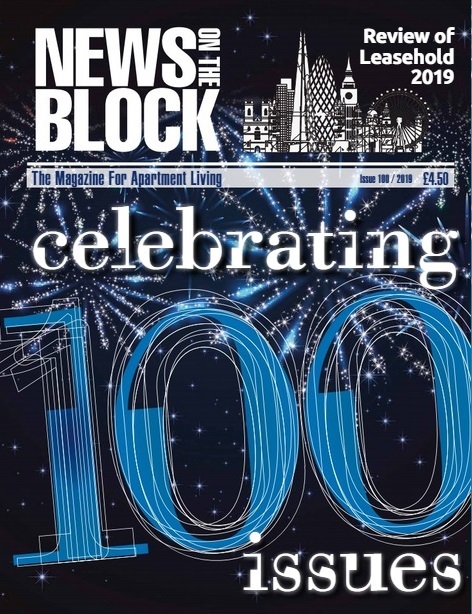 Issue 100 of News on the Block has now been published to to read online. News on the Block would like to take this opportunity to thank all of the contributors, advertisers and sponsors who have supported News on the Block over the last 100 issues. What’s next for leasehold reform? Do you need terrorism insurance cover? What is the UK Apartment Association? News on the Block a copy of the NOTB newsletter, issue 100. to read online.